We’re best known for our stellar social media work at Brilliant but that’s not all we do as a business. In terms of the mix of skills and experience the team here bring to the table we’re a well-rounded bunch. With experience delivering both large and small campaigns through both traditional and digital methods. When pooled together the team’s collective offering allows us the ability to offer a huge range of services, some of which you may not have immediately associated with us. With a wide group of brands across food, drink, travel and retail we also provide a mix of creative services for our clients when they call upon us. 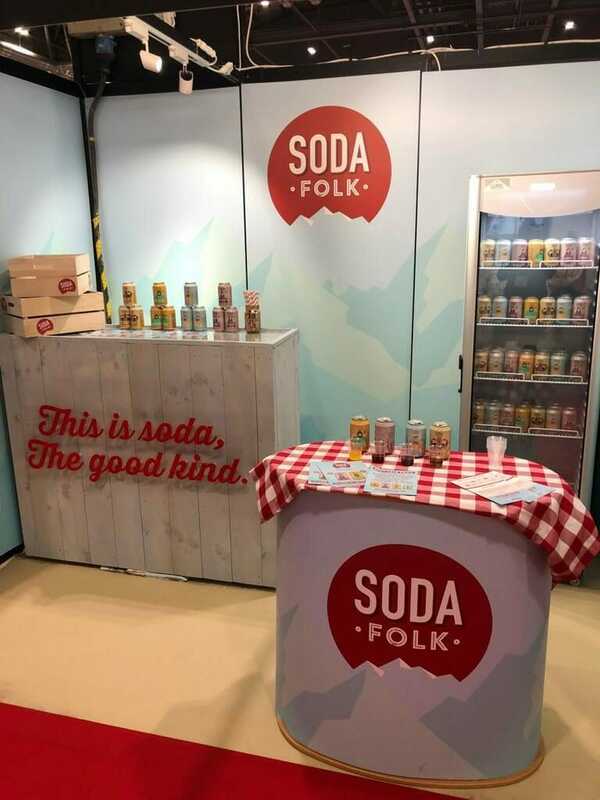 In the past year we have produced large format exhibition stand print, short film, branding work, small format print, packaging, POS, visual merchandising guidelines, photography, videography, front end web design, onscreen presentation design and printed document design for new and old clients alike. 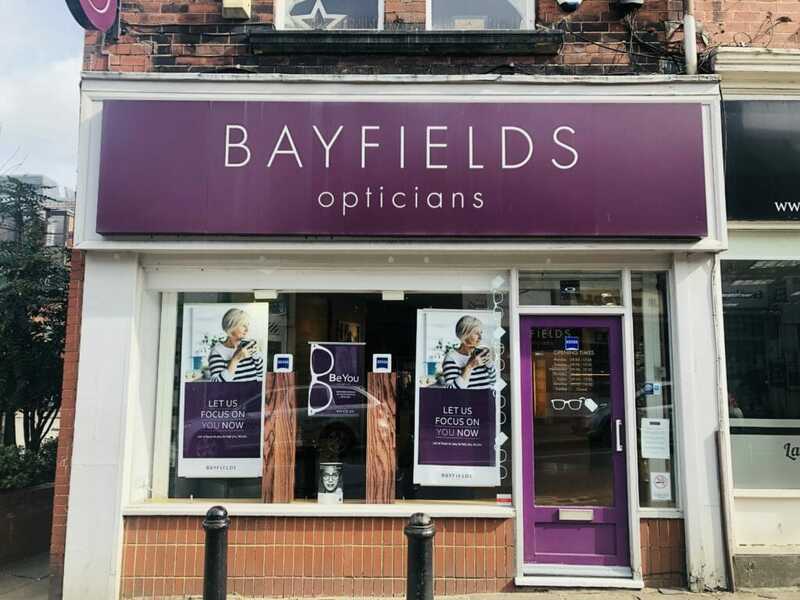 Below is our comms and print work for our client Bayfields Opticians. From coming up with the campaign concept aimed at their target customer of women in their mid-40’s – ‘Let us focus on you now’. To delivering all of the print materials – leaflets, POS, windows and vinyls, the web copy and email and social campaign content to support it. For us being able to translate some of what we produce for social content into other assets for our clients helps us build a holistic offering for that brand. This allows us to connect the dots between what you see on Instagram to a leaflet you pick up in a stockist to what you see on their website. With marketing becoming an ever-changing field as we move further and further into the Digital era it’s important for us to be able to also be on the journey with our client’s as they move away from solely traditional methods of messaging and diversify their approach. There are hundreds of articles and papers available online, the irony, on traditional methods versus digital. Traditional billboards, print, television and radio are all huge investment pieces for businesses. They’re also something that can’t always be easily measured in terms of return on investment. Digital campaigns run through social media, email and targeted online advertising allow for much clearer measurement in terms of the success of that particular piece of content or messaging. We know that like with all good things, balance is key. Being able to deliver an influencer campaign we have created for social media and produce an internal comms presentation for the brand’s team to understand the messaging is important. Getting the fine balance between the two right is paramount. 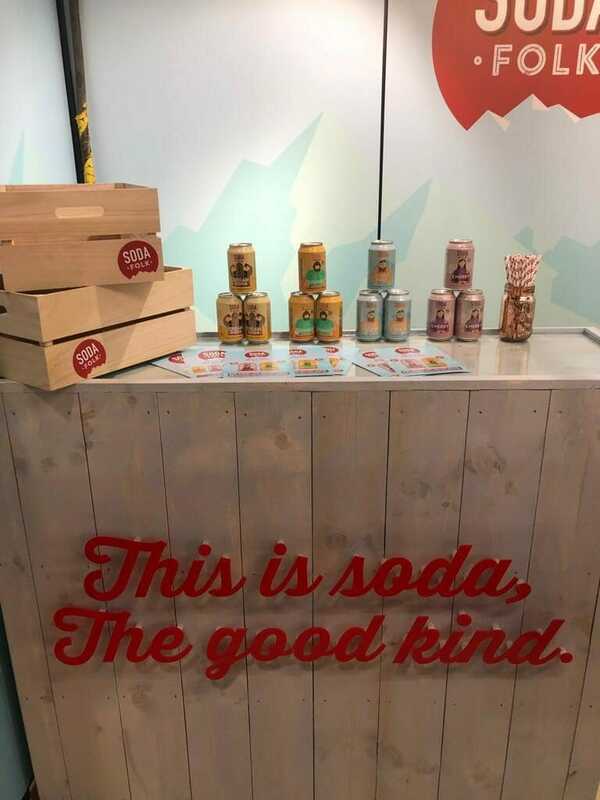 Knowing that the exhibition stand we’ve designed for our client to meet potential new distributors fits with their web and social content elevates that brand’s offering and success. That’s why we do what we do, to help make brands the best they can be. If you’d like to know more about our services and what we offer here at Brilliant HQ you can call us on +44 (0)113 242 8299 or drop us an email info@brilliantsocialmedia.co.uk.